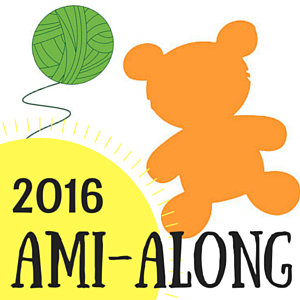 Ami-Along 2016 is just around the corner from starting! This year we have even more incredible designers joining in on the huge crochet and knit along on Ravelry. 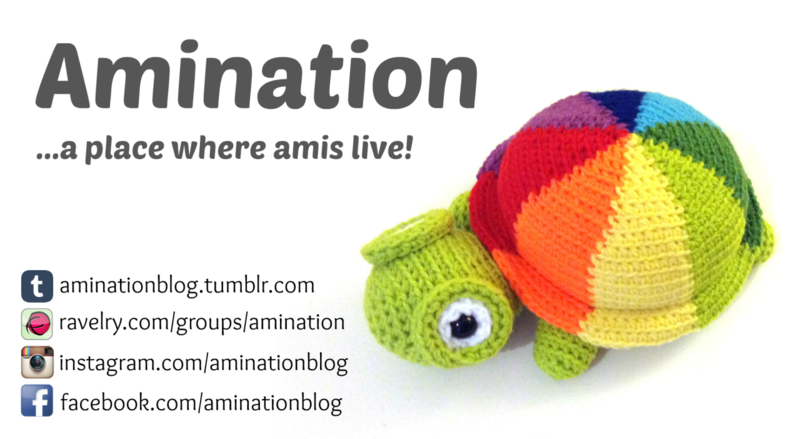 Welcome to the second edition of ami-along! We’re so happy you decided to join us! 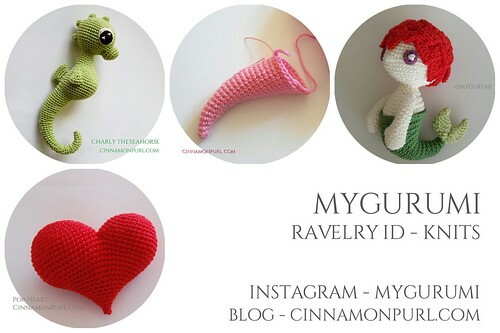 Links to the list of all participating patterns are here: http://www.ravelry.com/bundles/patterns-eligible-for-2016 These are free and paid amigurumi patterns designed by participating designers, so yes, all free and paid ami patterns can take part. Just by choosing a paid one, you’ll take part in the prize drawing. What to do to take part? 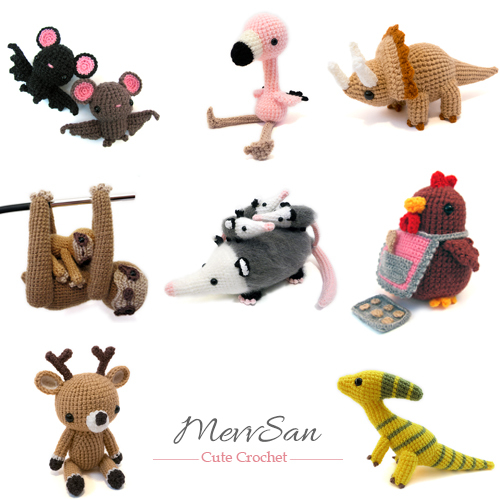 Make an amigurumi from one of the eligible patterns (see above) in the event’s time frame (27th of June - 31st of August). If you’d like to buy one, there’ll be a special sale running (offered by all participating designers) - 25% off all patterns. Yay! Just use the code AMIALONG2016 in your Ravelry cart! The code is valid from 27th of June till the 3rd of July 2016 EDT time. Create a project page for it (link it to the pattern). Post a photo in the appropriate finished objects thread (see categories in the post below). If you use a paid pattern, your finished ami will also get you a chance of winning a prize! We have a number of great prizes donated by our wonderful participating designers, including patterns and more! The specific information about contests and prizes will also be posted in the nearest future. 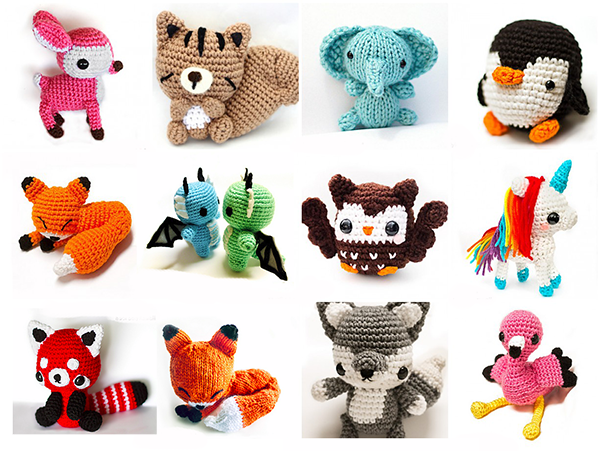 Apart from all that, this summer will be all about amis, so expect some fun threads all about amigurumi! This thread will remain open in case you have some questions. Remember that we start on June 27th, so we take things easy and the real fun will begin then. Please don’t start making your amis yet, because we won’t be able to count them towards the event (and prize drawing!). 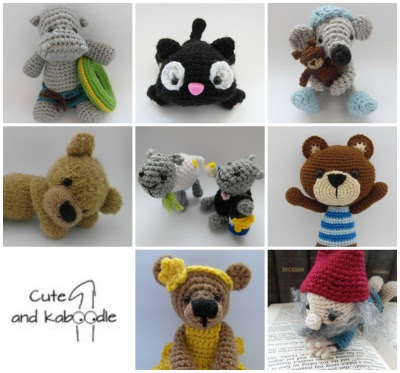 My patterns are both for knitting and crochet :) I have a soft spot for bears and bunnies! Here is my new free crochet pattern, BB-8 from Star Wars. This blog version also has a more detailed description of how to make BB-8's circles. Please post pictures of your finished BB-8 on my Facebook page. 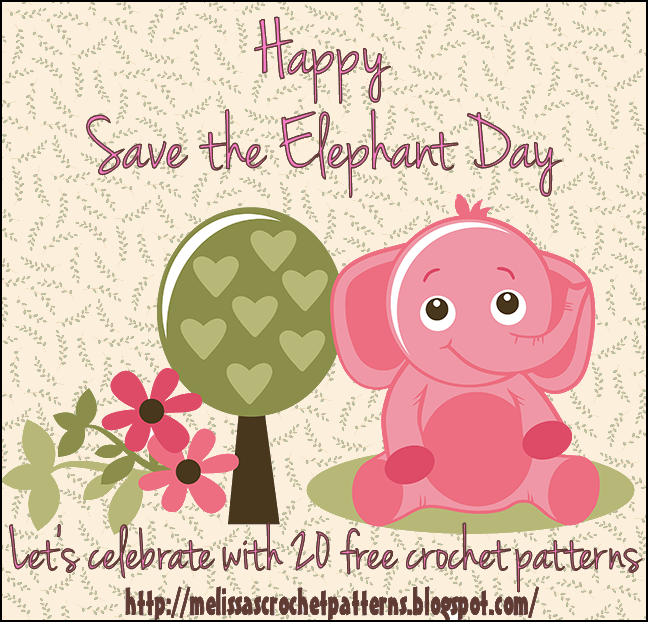 April 16th is Save the Elephant Day!Let's celebrate with 20 free elephant crochet patterns. Read more about Save the Elephant Day HERE. As requested by a couple people, I have put together a photo tutorial of how to sew Precious Pandas together. If you have any questions, please don't hesitate to ask. The first thing you will need to do is crochet all the pieces of your panda. You can find the free pattern on Ravelry and on Craftsy. With your yarn needle and the remaining tail from the head, sew the remaining hole closed. Weave in and out of the last 5 sts remaining, pulling them to close. Cut the left over tail. Next, you will sew the head and body together. Making sure your eyes are facing in the desired position, use pins to hold the head and body in place while you sew. With your yarn needle, sew back and forth between the body and the head, grabbing some yarn from each piece (the head and body) and pulling close. Repeat around the entire head. You may want to go back around the head and body 2-3 times to ensure there are no openings anywhere. Cut the remaining tail after sewing the head and body together.